Students of all Nations! You Are Welcome Here! 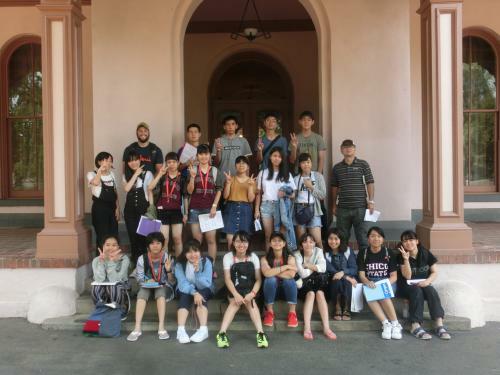 The faculty, staff and students of the American Language and Culture Institute on the Chico State campus welcome you to learn at our University. We are an inclusive program and believe in active student engagement, the free expression of ideas, unity through diversity and every person’s right to a good, healthy lifestyle. Join us and discover our welcoming community. 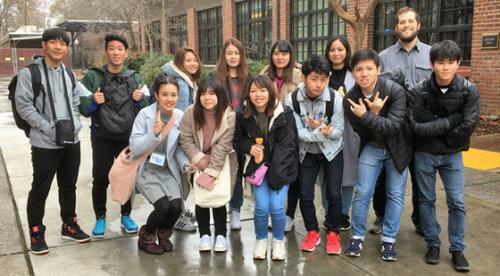 Located on the campus of California State University, Chico, we offer five, seven-week sessions of intensive English language instruction per year to international students of all proficiency levels, from beginning to advanced. 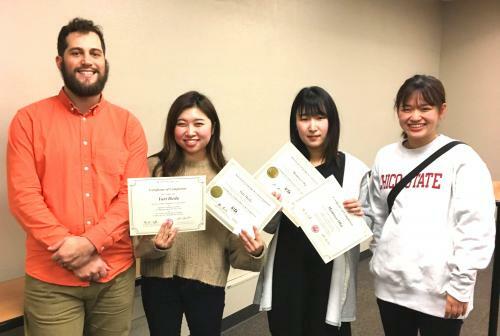 Our faculty and staff can support your transition from an intensive English language program to an academic program at Chico State or to other colleges and universities in the United States. We provide general English language skills for your personal and professional growth, as well as an introduction to American culture and the higher education system in California and the United States. 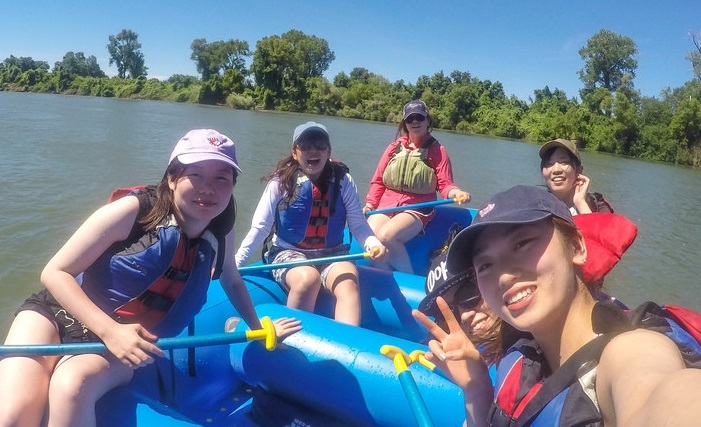 Find out why thousands of students around the globe have found Chico to be an excellent place to learn English and prepare for their academic success. A safe, beautiful campus, in an affordable, California college town. Small classes with individual attention from experienced faculty and friendly staff. Conditional admission and access to regular University degree programs and courses for qualified students. Use of campus facilities including computing, library, health center, recreation and sports facilities. Great housing options. Affordable dorms, apartments and homestays. Full schedule of fun, social, recreational and cultural activities. Year-round instruction with a full schedule of courses. Conversation partners to help you practice your English with native speakers. 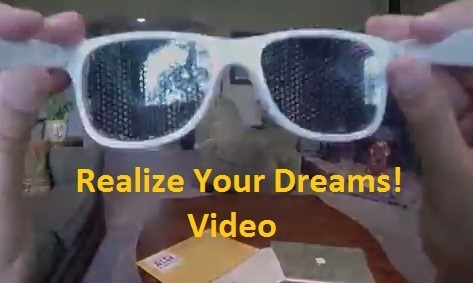 Open University - Take regular California State University, Chico classes. Conditional Admission - Undergraduate and Graduate Student Conditional Admission to the University without taking the TOEFL. Apply to Cal State Chico pending your English language proficiency assessment. Prepare for the TOEFL and IELTS with ALCI Chico preparation courses and testing offered year-round. Math Preparation Courses - Prepare for University entrance exams or college-level math in courses customized for English language learners. Special and custom programs creation. 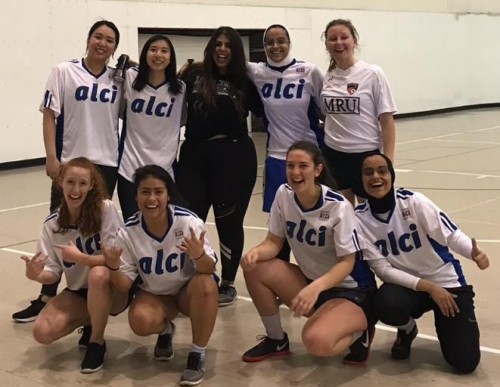 The ALCI United women's soccer team began league play and did great in their first game! We are so excited to watch these women in action this season. 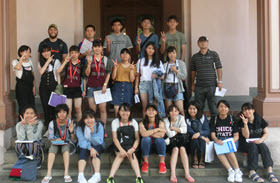 Farewell Otsuma Women's University students and congratulations on a successful short program at ALCI Chico. You were so much fun and we miss you already! Naha Nikkei Business Vocational School participants completed the Spring Higher Education Preparation Program. 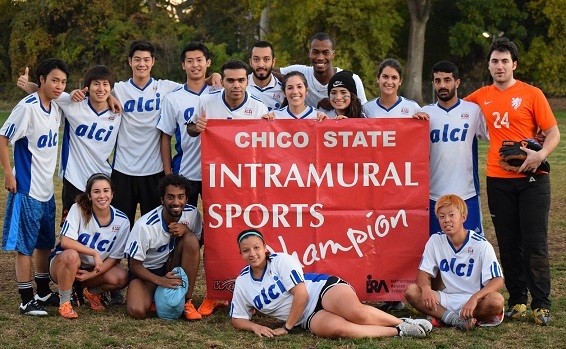 It was an honor to host them at ALCI Chico! Read more about their visit. 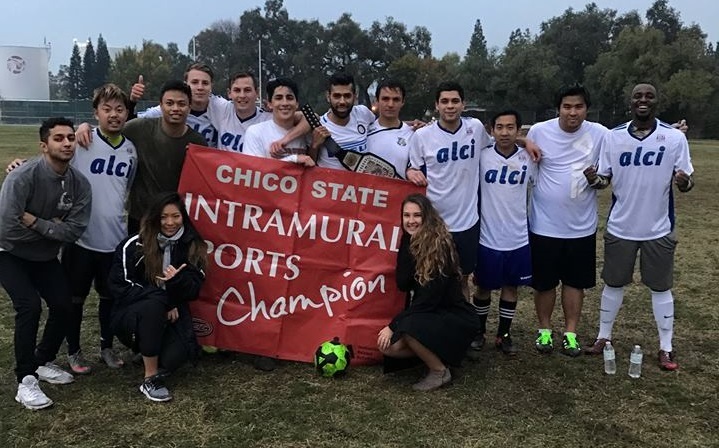 Congratulations ALCI United Football - Chico State Intramural Soccer Champs Once Again! 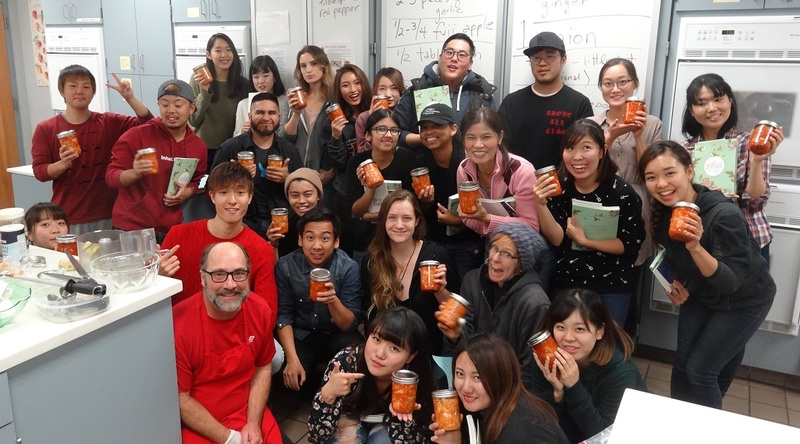 Well done, Okinawa Global Leadership Program students and teachers! We were honored to host you in Chico. Congratulations to Shinshu University Students on a Successful Session! Learning About Fermentation by Making Kimchi! Fun on the River! Join Us in Beautiful Chico! 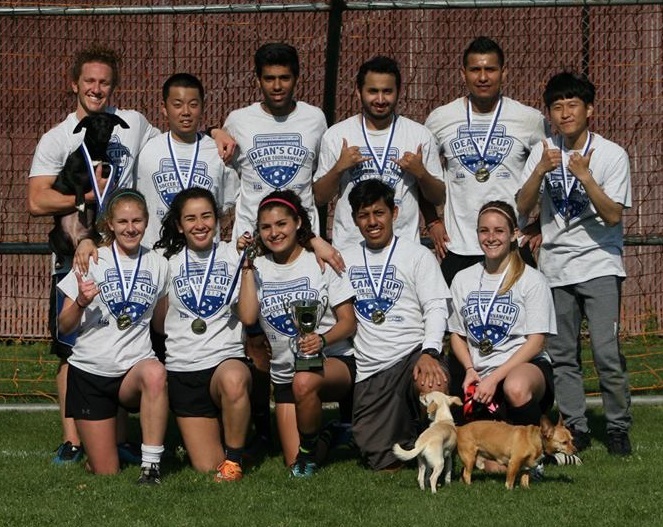 Congratulations Dean's Cup Soccer Tournament Winners!